Our product range includes a wide range of Sludge Handling System such as Centrifuge Decanter and Filter Press. 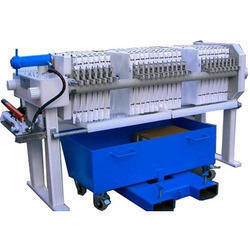 Knowing us as one of the distinguished company, we are indulged in presenting an exquisite gamut of Filter Press. These products are designed by a team of trained engineers and efficient workers at well-equipped fabrication unit. In addition to this, offered products are easy to operate and require low maintenance. These products are robustly constructed and offer optimal performance. With the aid of our deft team of employees, we are able to cater the diversified demands of our patrons by providing them the superlative compilation of Centrifuge Decanter per their stipulations. The complete collection of the presented product is methodically reviewed against assorted quality limitations to make sure their quality. More to this, we provide these products at pocket friendly rates. 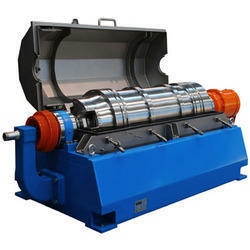 Looking for “Sludge Handling System”?